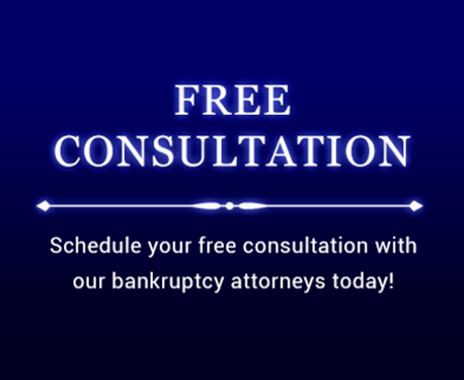 Where a business debtor is not incorporated, the bankruptcy code generally does not distinguish between personal debt and business debt. For all practical purposes, it is all personal debt and the debtor will file a personal bankruptcy. If an individual debtor intends to reorganize his business, then he will file a business Chapter 13 bankruptcy and plan of reorganization. If a debtor’s debts are primarily business in nature, the debtor does not have to qualify for a discharge in Chapter 7 under the same median income test which is applied to non-business debtors. This means a business debtor will often qualify for Chapter 7 relief with income far in excess of what would be allowed for a non-business debtor and is a powerful inducement to file a business Chapter 7 where possible. The means test is a complicated calculation and it is essential to retain competent legal counsel to properly determine your eligibility to file bankruptcy.